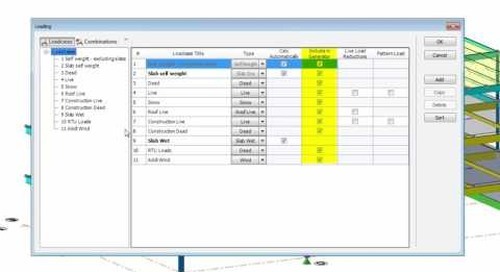 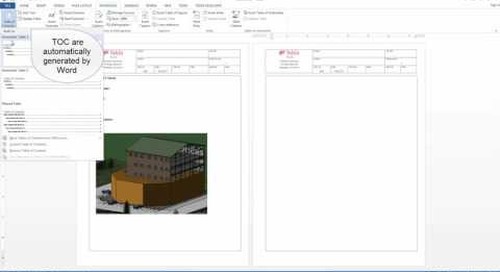 Tekla Structural Designer has several commands to easily define, layout, apply and modify loads to all your structural projects. 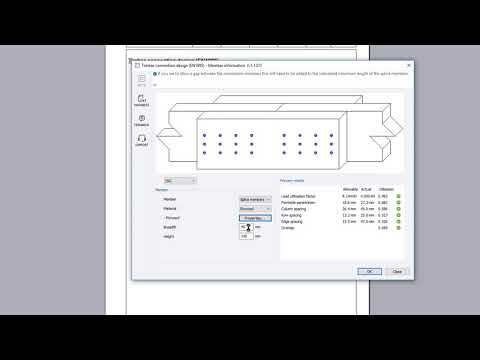 You can also use a DXF shadow to outline loads from architectural or MEP drawings. 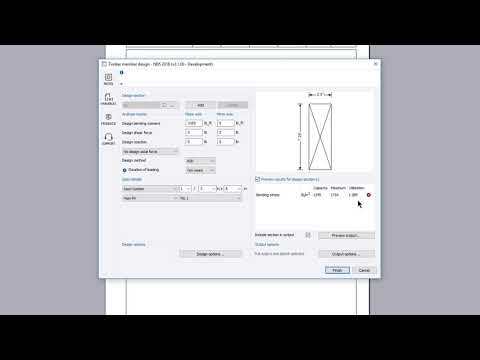 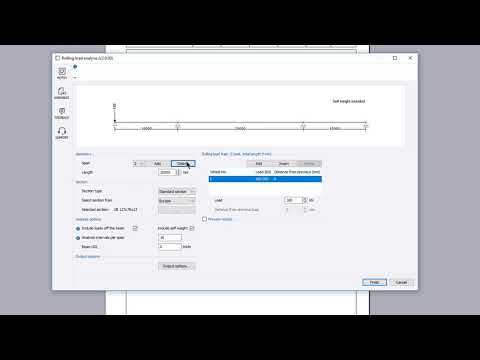 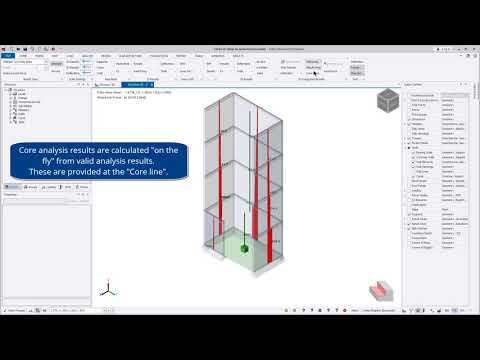 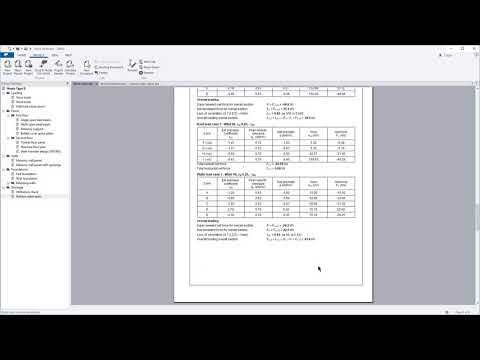 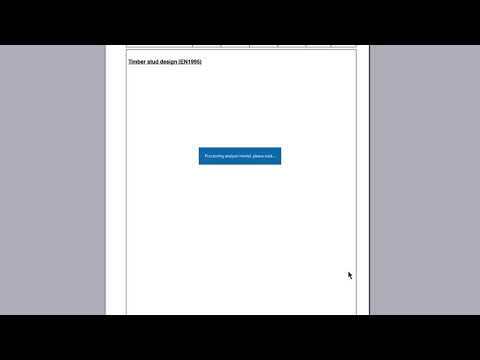 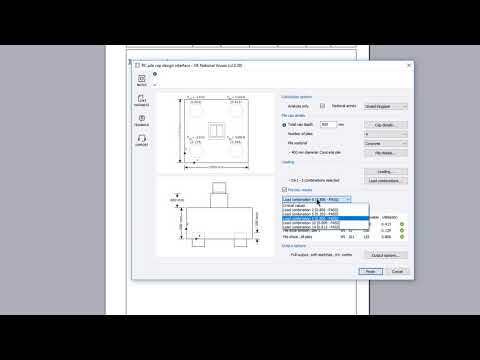 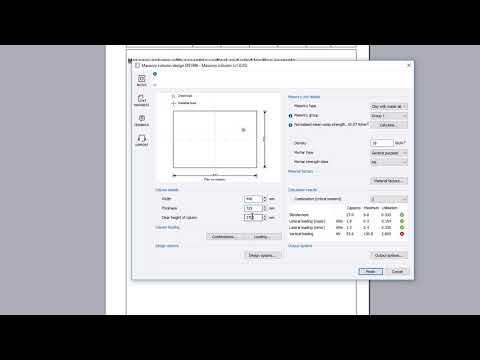 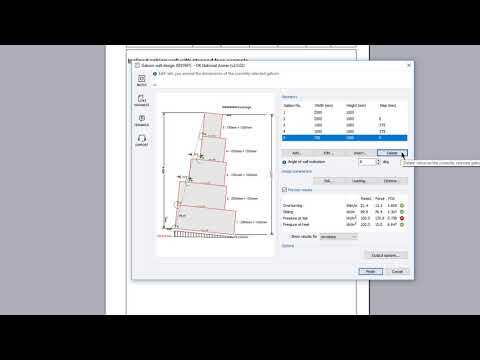 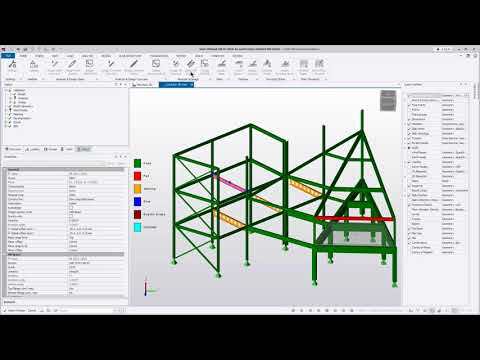 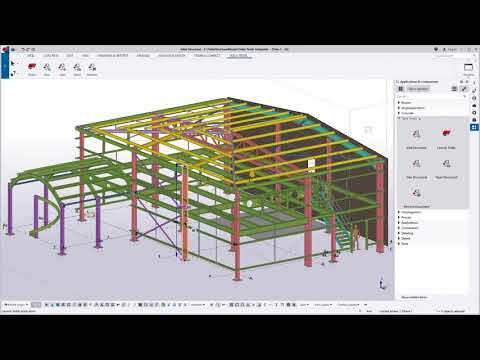 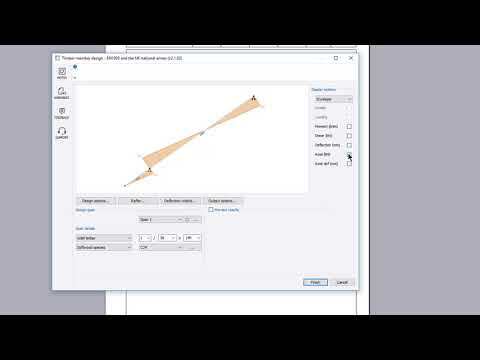 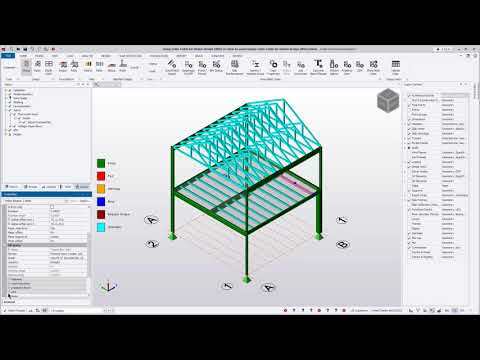 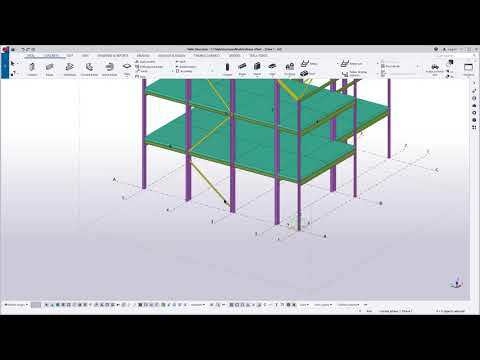 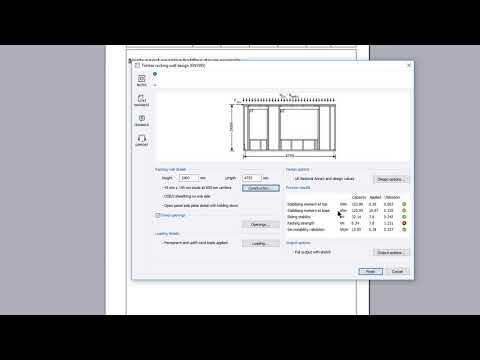 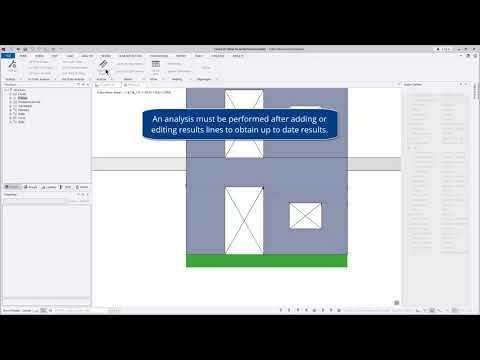 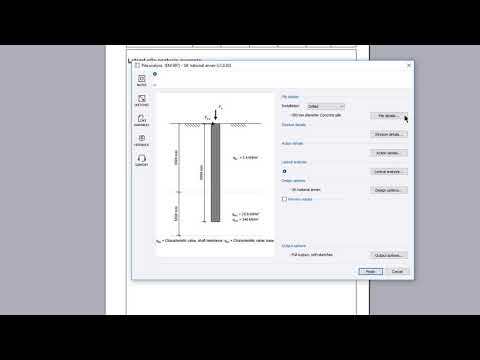 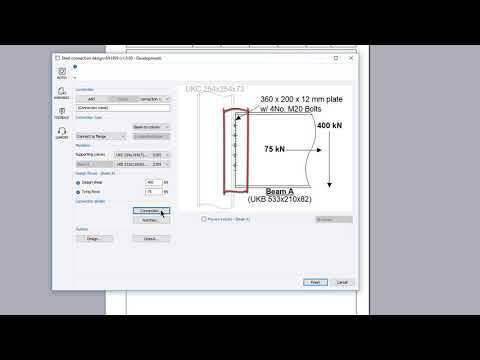 Check out this video to see an example of gravity loads within Tekla Structural Designer.